We take pride in our fleet of trucks, which are designed to meet the needs of our customers and provide timely and dependable service which is second to none. 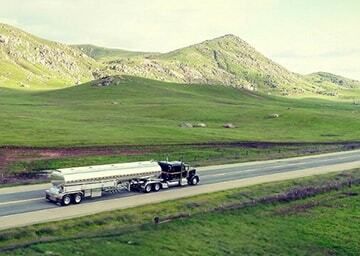 We presently deliver gasoline and diesel fuel products throughout the State of California. We offer the brand names and service you have grown to depend on and trust since 1969. 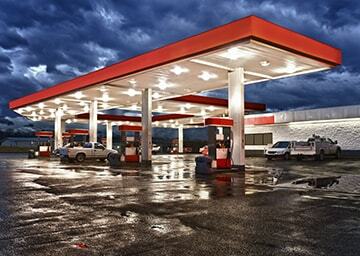 We offer bulk sales and delivery of unbranded gasoline and diesel fuel products. 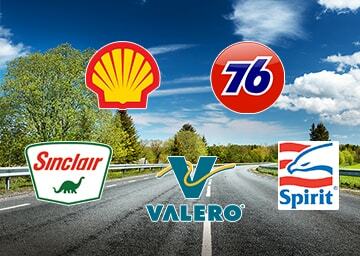 We have trucks located throughout the State of California giving us the flexibility to pull products from optional supply terminals within the state.